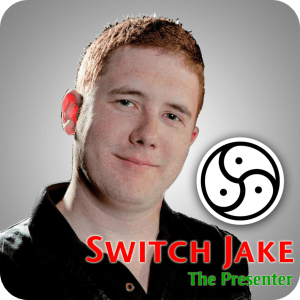 SwitchJake does a podcast (admittedly, under a pseudonym). While it isn’t a top 10, it certainly is up there. In this class, SwitchJake goes over how to start and run a podcast from start to finish. How to advertise it and monetize it.